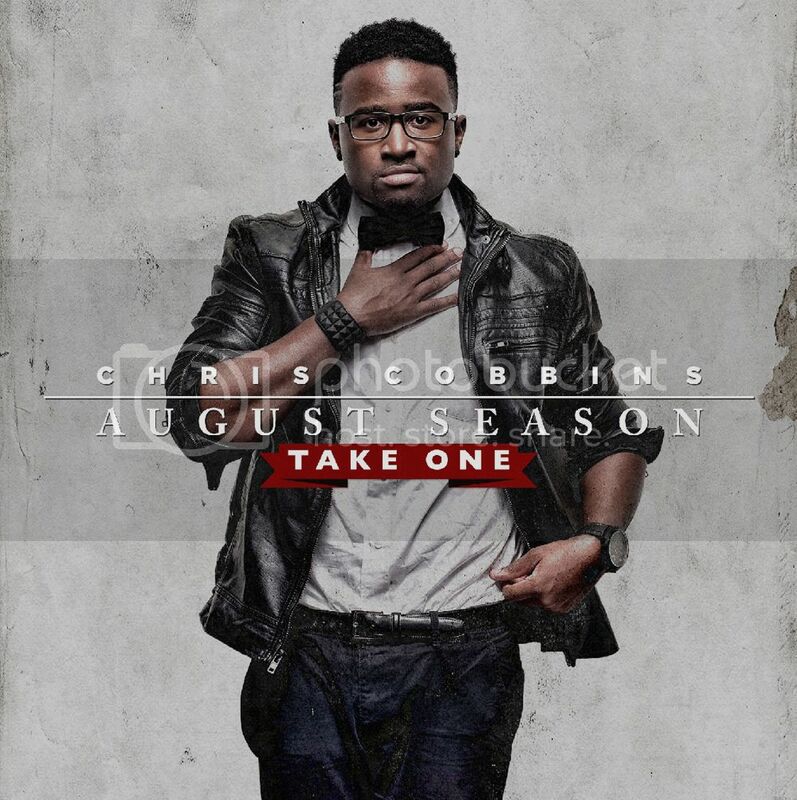 Chris Cobbins’s August Season (Take One) EP dropped on March 24th. As more of a straight hip-hop artist than a rapper, Cobbins takes a difference approach than a lot of CHH artists. He combines some dubstep, rap, hip-hop, and R&B influences to create a creative and interesting sound. This sound has advantages and disadvantages that become apparent throughout the EP. The first track, “Up” (feat. Jus B), was the first to catch my attention. The track has a pretty awesome beat to compliment the great singing. Just enough bass with that adds up to a cool backbone for the track. Cobbins uses his voice well to flow with the music, and the refrain sounds awesome. Jus B’s rapping just adds even more to the song. All of this put together makes for a great track and definitely the best track in the EP. “Hitman” was the next track that caught my attention. The track has a good flow with the beat. Cobbins again shows his great singing voice in a bit of singing and a little rapping at times. The only thing that takes away from his voice is the electronic keyboard sound that gets annoying quickly. Even with that, I really enjoyed the quick speed-up about halfway through the song, leading to a slower ending. It really keeps the track interesting and is very well done. Cobbins walks a fine line with “Whoa!”. He pulls in the dubstep influences, which can ruin a song if misused. He avoids this, mostly, and it adds for a cool extra impact to the track. Cobbins’s voice meshes well with the beat, and because it is a beat and bass heavy track that is important. Though I’m not a huge fan of adding dubstep into hip-hop, it does work decently well with the track overall. When the next track started and I heard, “Now why y’all scared to be different”, part of me wanted to turn off the track and not even listen to the entire thing. After the initial fit of rage, “Lover [4 the Night]” is actually a pretty good song. The fun beat is one to dance to, and the hook is so catchy. The beat and Cobbins’s voice mesh so well and it sounds amazing. It is a very good track, but I’m not a fan of him stealing Lecrae’s phrasing. Most of the remaining tracks seem to just be missing something to make them something special. “You da One” is more R&B and so vocally heavy that it gets pretty boring partway through it. Cobbins still sings well, but the entire track has the same beat with no changes to keep it interesting. Another track, “Mcfly”, has some moments of a really cool beat working well with the lyrics. Then there are moments of way too much treble and the dubstep sound steps in where it doesn’t fit well. Both tracks still sound pretty decent overall, but they could have been better. Chris Cobbins does a decent job overall of mixing sounds in August Season (Take One), but that mixing causes some problems as well. In some tracks the influences mesh very well to create a cool song, but at other times one of the influences is involved too much. There also really wasn’t an overarching theme, and though you could tell he was talking about Jesus, there doesn’t seem to be a ton of personal meaning behind the tracks. The style Cobbins is trying in this EP is somewhat dangerous. His voice makes a few tracks very good, but some problems with the background really hold the EP back. August Season (Take One) is available for sale on iTunes and other digital retailers.